Lascaux Cavalier Rouge is a bright red colour with purple highlights. 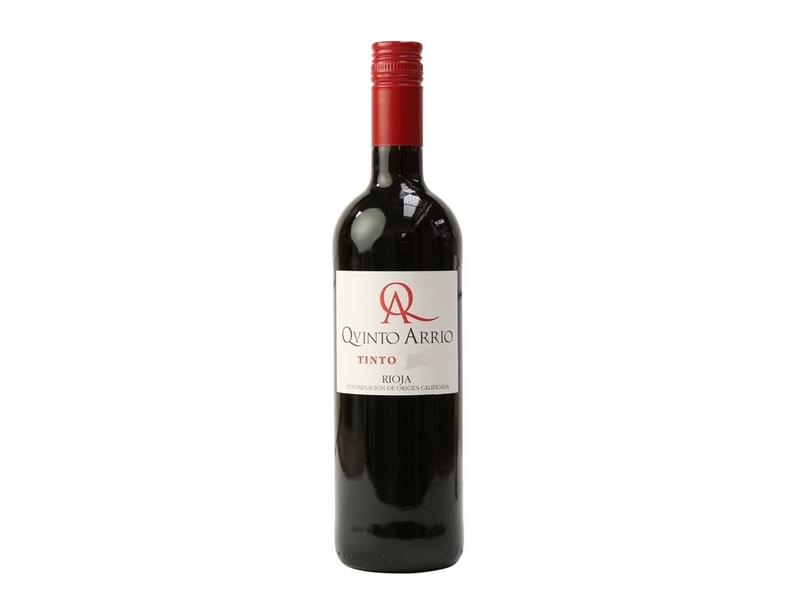 It has an intense nose of fresh red fruits, raspberry, plum and cranberry. The wine gives a fresh feeling in the mouth, with balance, roundness and much flexibility with gentle minerality. Lascaux Cavalier Rouge is made using a blend of Cabernet Sauvignon, Merlot and Syrah organically grown grapes. The vines have been harvested around the Pic Saint Loup since Roman times, as in most of the Languedoc region. The fall of the Roman Empire led to the decline of the Languedoc vineyards, until the Middle Ages. The Languedoc enjoys a cool Mediterranean climate, with significant rainfall ( 900 mm / year ) of contrastrées temperatures and distinct seasons. The temperature ranges between day and night is important. The reliefs in the scrubland mitigate the effects of the Mistral and winds from the south. The grapes ripen quickly here because of the very hot summers. Traditional vinification lasts for approximately 30 days during which there are gentle but regular punch-downs during the maceration. Ages in cuve for 14 months before bottling. Matches: try the wine with soft cheese, olives and cured meats.